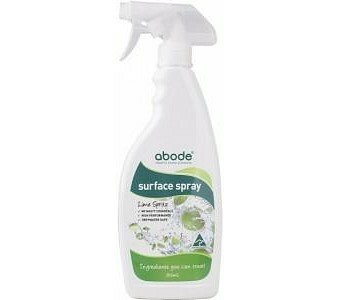 Abode Natural Surface Spray is formulated using soley naturally derived plant and mineral based ingredients. Its effective grease cutting formulation is designed to clean as effectively as chemical brands, whilst ensuring the health of your family is protected. This surface cleaner is designed to be free of damaging harsh fumes and VOCs, leaving your house smelling like a home not a hospital. 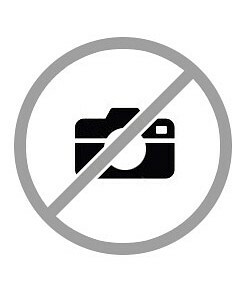 Quantity: 500ml Grey and septic tank safe.